Seismic is committed to driving sales productivity and content ROI for customers worldwide. Through the Partner Edge program, we align deeply with organizations who provide unmatched technology, services, and support to deliver on that promise to our customers. Consulting partners supply services in the form of implementation, integration, data cleansing, report creation, business process engineering, and optimization – a role which provides significant value to our mutual customers. Accenture is a leading global professional services company that provides a range of services and solutions in strategy, consulting, digital, technology and operations. Flannery Sales Systems helps customers drive revenue through sales process refinement, sales skills development and management coaching and reinforcement. 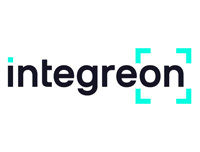 Integreon is a trusted global provider of award-winning legal, document, business, and research support solutions to leading legal practices, financial institutions and professional services firms. Objectiva Software offers a portfolio of professional global consulting services to help customers realize the full potential of the Seismic platform. Perficient is a leading information technology and management consulting firm serving Global 2000 and enterprise customers throughout North America. Precision Sales Coaching is in the business of making salespeople and sales organizations more successful and effective. Red Oak’s software is used by many of the world’s largest asset managers to satisfy books and records requirements for marketing material approvals and regulatory reporting. ReformIS is an investment management focused consultancy, delivering business and IT services to asset management and hedge fund clients. 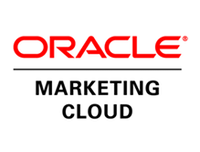 RelationEdge® assists companies with Business Process Engineering and Optimization, Salesforce Implementations, and Ongoing Support and Services. Sapient Consulting combines expertise around emerging technologies and industry operations to enable business process modernization. Tectonic Proserv are a 100 percent dedicated Seismic Services partner. From selection to expansion and everything in between, they deliver over 30 amazing, dedicated Seismic support services. Technology partners supply an application or platform-as-a-service that technically integrates with Seismic to provide joint customers a seamless end-to-end experience for data flow, user experience and security. Adobe Experience Cloud is a comprehensive set of cloud services designed to give enterprises everything needed to deliver exceptional customer experiences. Sales teams in several industry-leading companies use MindTickle's award-winning platform to train, coach, and align their sales teams to become more effective. Salesforce customers make the most of their investment with Seismic. Data Partners provide valuable portfolio and market data in formats that are easily ingested into Seismic and folded into customer-ready assets. 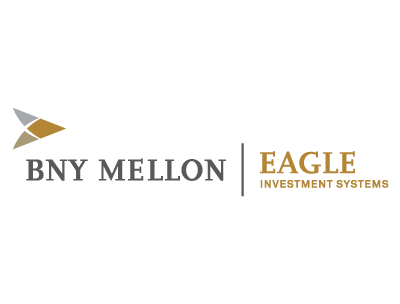 Eagle Investment Systems is a BNY Mellon company committed to helping financial institutions worldwide grow assets efficiently with its innovative portfolio management suite of data management, investment accounting and performance measurement solution. Morningstar, Inc. is a leading provider of independent investment research on a wide range of investment offerings. Give your organization the edge it needs. Apply for Seismic’s Partner Edge program.